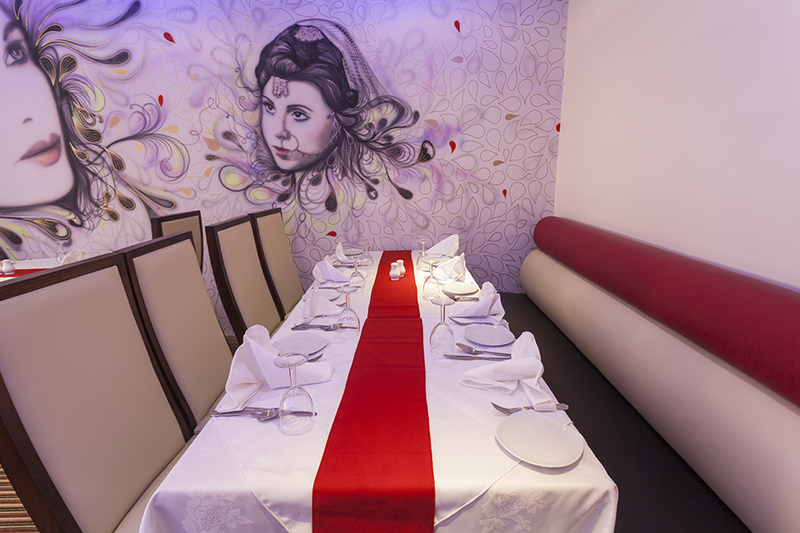 Enjoy a beautifully cooked four course meal for two. Why not add another couple and dine for only £70 for a four course meal for four people. Ask your waiter for more details. Book online for free text confirmation or call 0115 754 0324. Enjoy a delicious 4 course meal for four people for £70 including pickles and poppadoms, starters, mains, sides, rice, nan breads and coffee to finish. Perfect! Book online for free text confirmation or call 0115 754 0324. Enjoy a delicious 4 course meal for four people for £70including pickles and poppadoms, starters, mains, sides, rice, nan breads and coffee to finish. Perfect! Book online for free text confirmation or call 0115 754 0324. Brilliant meal for my sons 21st birthday service and food was exceptional. Overall a great night! 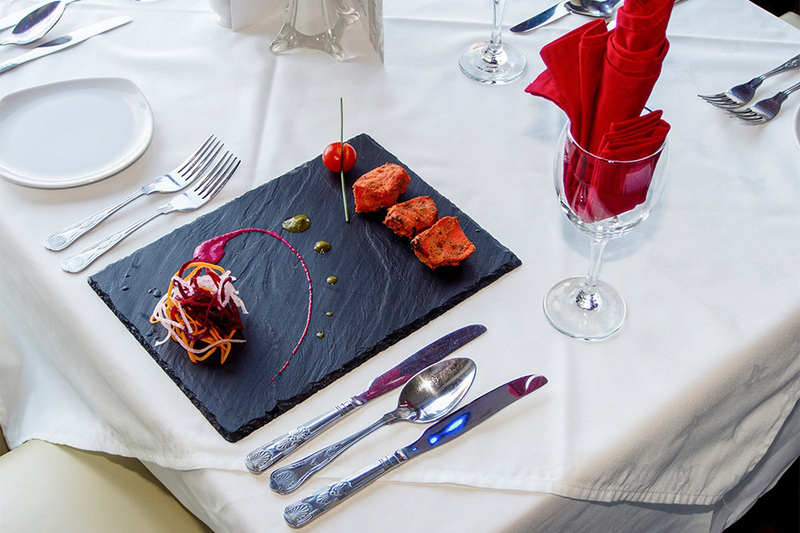 Always great value and quality food at Cottage Balti! Excellent food, great value for money. Fantastic food great service made a great night out. Good food and service but slightly overpriced. Good quality food and service, although rather expensive for an out of town curryhouse. Nice food served by polite staff. 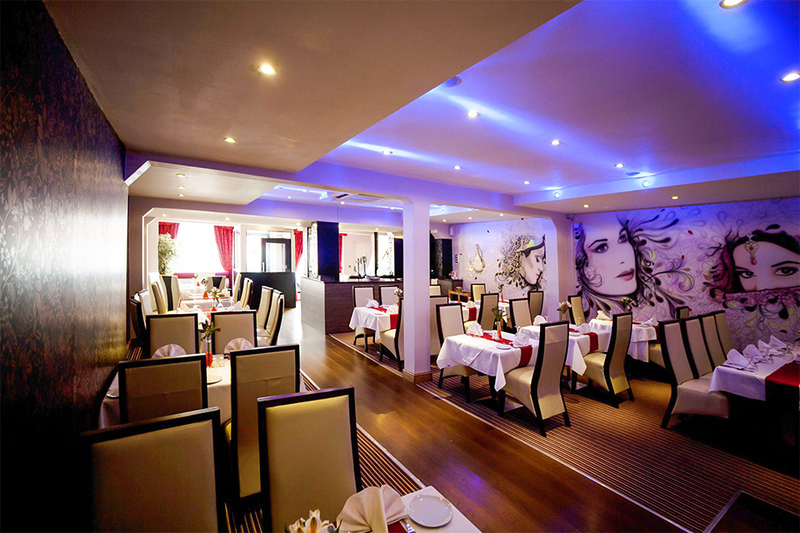 Excellent food, very good price and superb service. 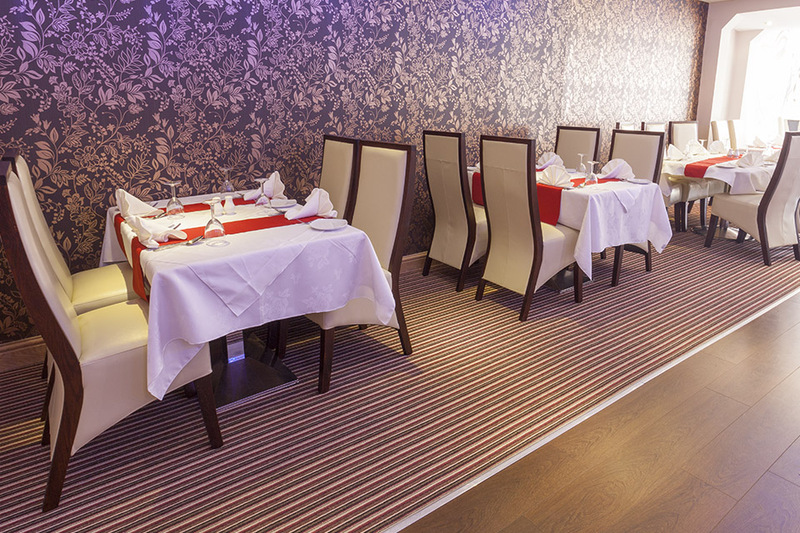 We won't go anywhere else for a curry. The food is delicious and really big portions! Staff are lovely too! 10/10! 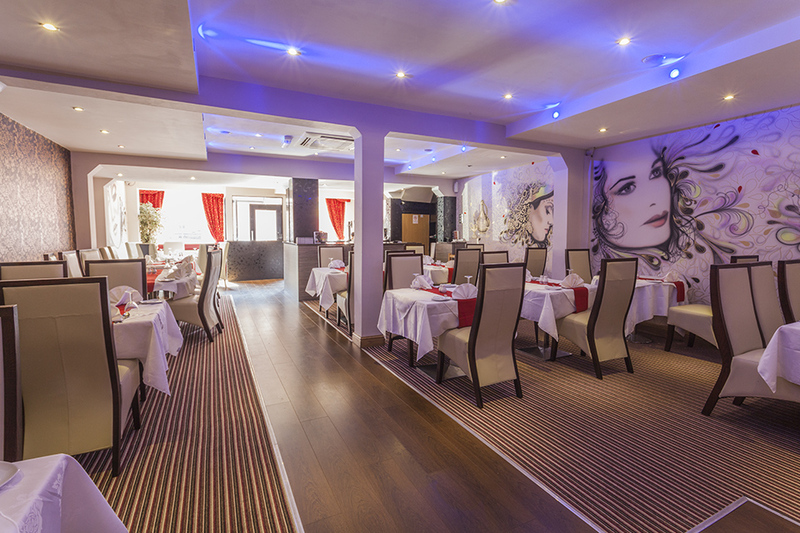 Situated on Chilwell Road in Beeston, less than 30 seconds walk from the Hop Pole Inn, The Cottage Balti Indian restaurant is a local favourite and highly renowned for its fine Indian cuisine and unmatched standards of service. 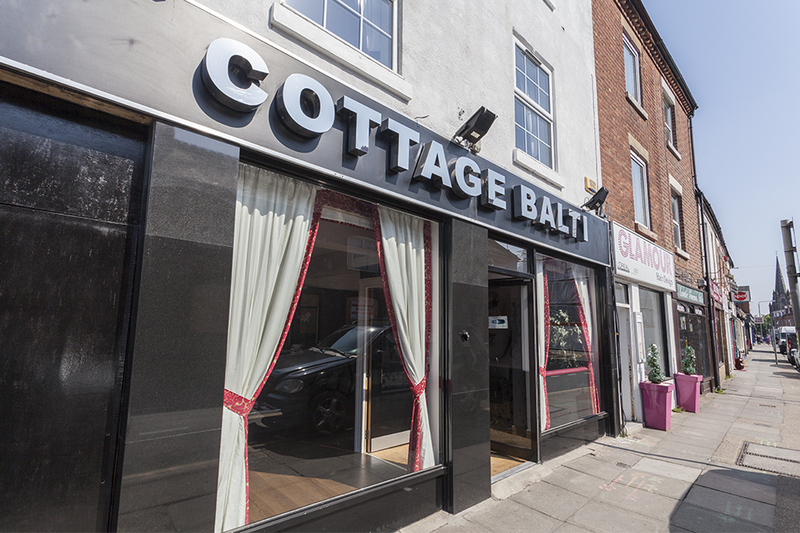 Boasting a two-storey restaurant as well as a take away service, Cottage Balti effortlessly combines all the comfort of a contemporary restaurant with a truly traditional Indian menu. The restaurant itself is easily recognisable from its glass front and chic silver and black signage. As you enter through the front door you are absorbed into the warm and welcoming dining room where you will be greeted by the friendly staff and shown to your table. The décor is modern with a monochrome colour scheme that is further complimented with contemporary fixtures and fittings and a focal brushed steel bar. As the restaurant is split over two levels there is plenty of space for large groups to enjoy a meal together whilst giving couples and smaller parties the opportunity to have some privacy to enjoy their meal. The staff are particularly friendly without being intrusive or overbearing and they are more than happy to offer recommendations and explanations of dishes whilst delivering the ideal accompaniment; a cool draught of Cobra beer. 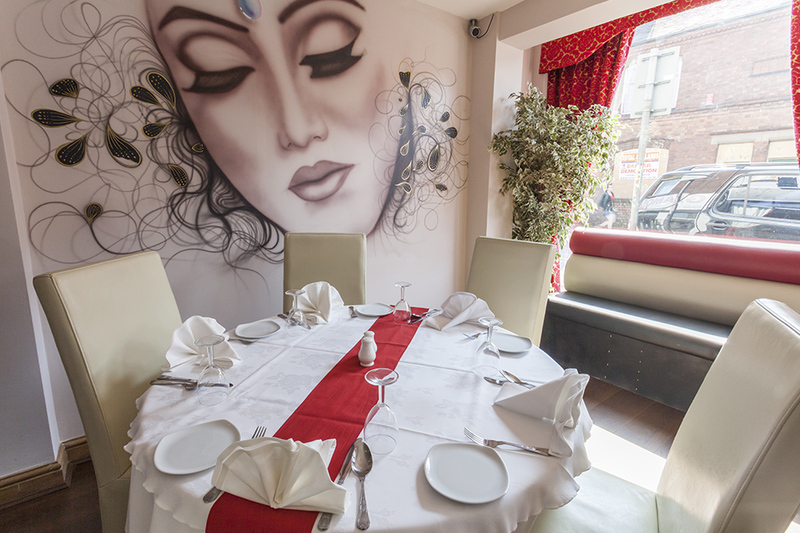 Whilst the restaurant may embrace modern dining, the menu is a truly traditional Indian affair that is packed with curries, tandoori dishes and, as the name of the venue would suggest, balti dishes. The traditional samosas, pakoras and bhajis make for a fantastic start to your meal before moving on to the main attraction. The lamb Karahi is a particular favourite for those who love and intense chilli kick with plenty of flavour to boot and the Cottage Balti specials which include the milk and creamy Makan chicken, fiery Naga lamb and classic chicken Pasanda will keep everyone happy. All dishes are home cooked, prepared fresh to order and of an incredibly generous portion size, ensuring that guests can savour each mouthful and enjoy their dining experience. 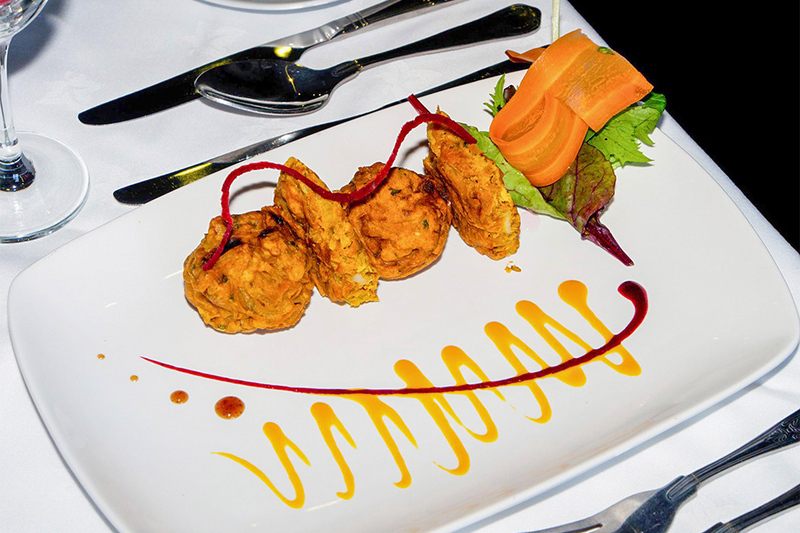 If you are looking for a comfortable restaurant that boasts all of the modern amenities and contemporary décor without sacrificing traditional cooking methods and authentic flavours then the Cottage Balti restaurant in Beeston is the place for you. 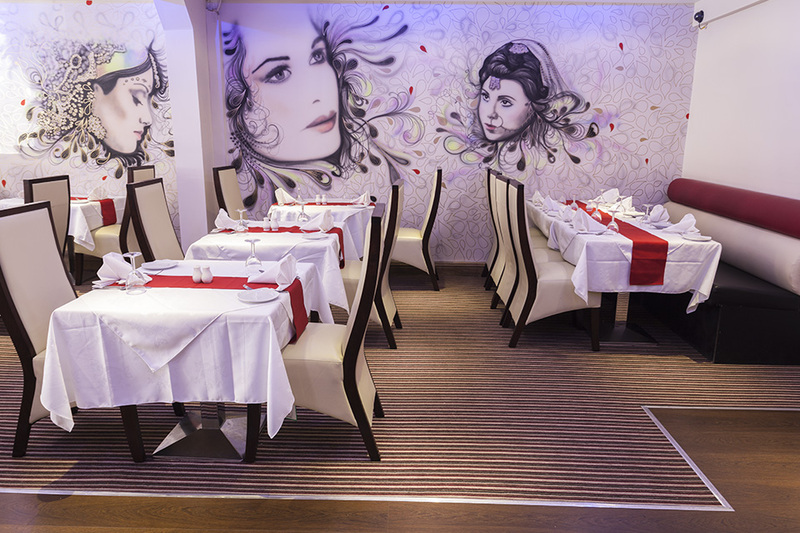 With a huge selection of dishes to suit every palate at very reasonable prices, this restaurant should be on every curry-lover's hit list. 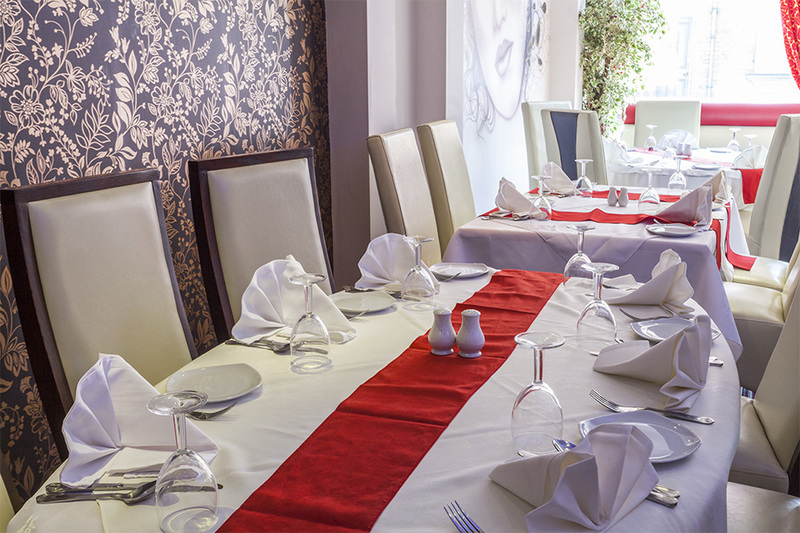 Enjoy a beautifully cooked four course meal for two. Why not add another couple and dine for only £70 for a four course meal for four people. Ask your waiter for more details. Enjoy a delicious 4 course meal for four people for £70 including pickles and poppadoms, starters, mains, sides, rice, nan breads and coffee to finish. Perfect! Enjoy a delicious 4 course meal for four people for £70including pickles and poppadoms, starters, mains, sides, rice, nan breads and coffee to finish. Perfect!